The Nuclear and Emerging Technologies for Space (NETS) Conference is an annual venue for international progress on space nuclear power and propulsion. NETS serves to communicate advancements across government, academia, industry, and national laboratories related to space nuclear activities. This year, an emphasis is placed on emerging space technologies and capabilities that could support or augment existing space nuclear power and propulsion systems and concepts. The technical conference program includes keynote speakers, panel sessions, six technical tracks, and a special lightning talk session for selected concepts. 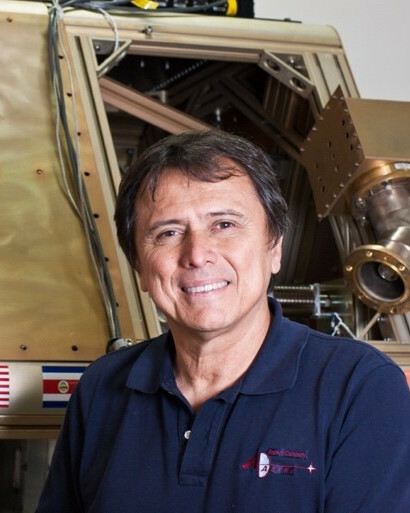 Dr. Franklin Chang Díaz is Chairman and CEO of Ad Astra Rocket Company, a U.S. firm developing advanced plasma rocket technology and applications in sustainable energy with operations in Webster, Texas and Guanacaste, Costa Rica. He founded Ad Astra in 2005 after a 25-year career as a NASA astronaut. A veteran of 7 space missions, he has logged over 1,600 hours in space, including 19 hours in three space walks. In 1994, in conjunction with astronaut training at NASA, he founded and directed the Advanced Space Propulsion Laboratory (ASPL) at the Johnson Space Center to develop the physics of the VASIMR® rocket engine. Dr. Chang Díaz holds a Ph.D. in applied plasma physics from MIT and a bachelor’s degree in mechanical engineering from the University of Connecticut. He is Adjunct Professor of Physics at Rice University and the University of Houston. 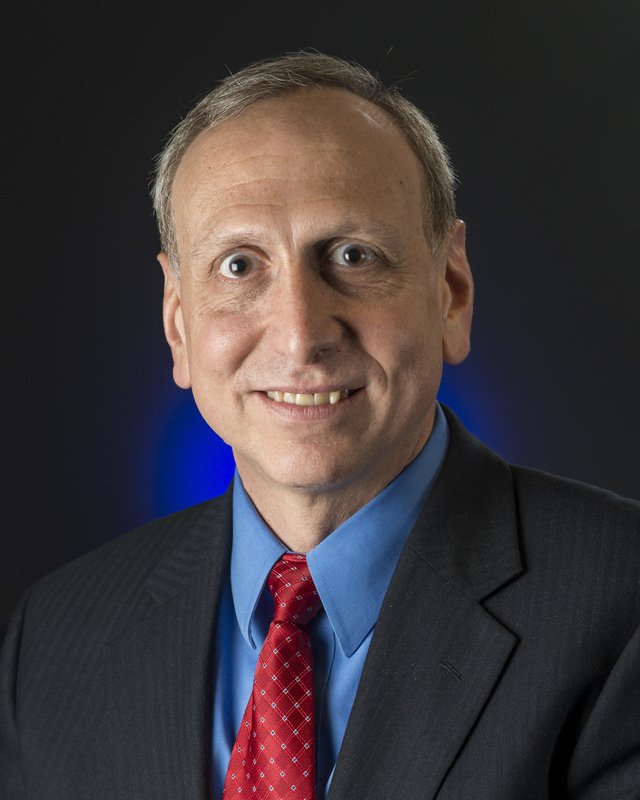 Mr. Stephen Jurczyk became NASA’s associate administrator, the agency’s highest-ranking civil servant position, effective May, 2018. Prior to this assignment he was the associate administrator of the Space Technology Mission Directorate, effective since June, 2015. In this position he formulated and executed the agency’s Space Technology programs, focusing on developing and demonstrating transformative technologies for human and robotic exploration of the solar system in partnership with industry and academia. He previously was Director at NASA’s Langley Research Center in Hampton, VA where he headed NASA’s first field Center, which plays a critical role in NASA’s aeronautics research, exploration and science missions. Mr. Jurczyk is a graduate of the University of Virginia where he received Bachelor of Science and Master of Science degrees in Electrical Engineering in 1984 and 1986. He is an associate fellow of the American Institute of Aeronautics and Astronautics. Dr. John E. Kelly is the President of the American Nuclear Society. He retired from the U.S. Department of Energy (DOE) at the end of 2017. At DOE, he was the Chief Technology Officer in the Office of Nuclear Energy. He was responsible for establishing the strategic technical direction for the research, development, demonstration, and deployment portfolios. Prior to assuming the duties of Chief Technology Officer, he was the Deputy Assistant Secretary for Nuclear Reactor Technologies. He was responsible for the civilian nuclear reactor research and development portfolio, which included programs on Small Modular Reactors, Light Water Reactors, Generation IV reactors, and Radioisotope Power Systems for space exploration. In the international arena, he chaired the Generation IV International Forum and the International Atomic Energy Agency’s Standing Advisory Group on Nuclear Energy. 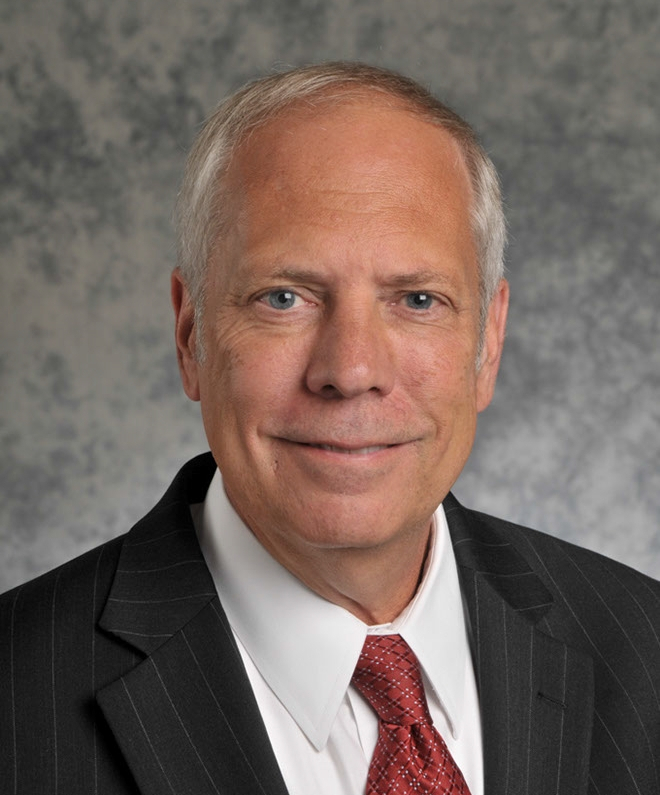 Prior to joining the Department of Energy in 2010, Dr. Kelly spent 30 years at Sandia National Laboratories where he was engaged in a broad spectrum of research programs in nuclear reactor safety, advanced nuclear energy technology, and national security. Dr. Kelly received his B.S. degree in nuclear engineering from the University of Michigan in 1976 and his Ph.D. in nuclear engineering from the Massachusetts Institute of Technology in 1980.